Add body to weak, limp hair with this organic volumising shampoo made with gentle plant derived ingredients, enriched with wheat protein, rosemary essential oil, vitamins and aloe which add body from root to tip, leaving you with thicker, healthier hair. For best results use with Avalon Organics Volumising Shampoo. 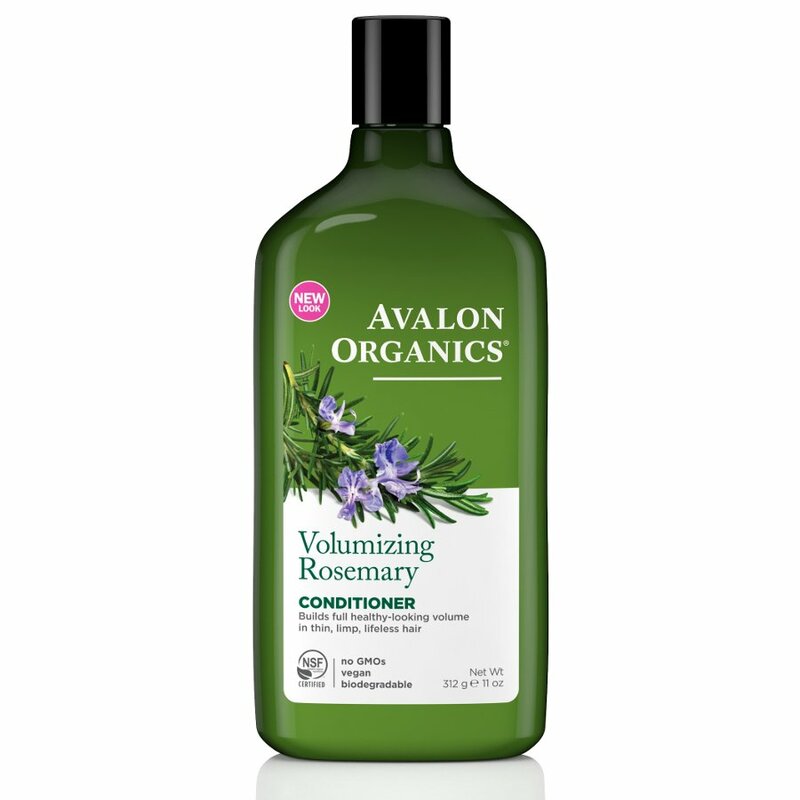 There are currently no questions to display about Avalon Organics Volumizing Conditioner - Rosemary - 325ml.